This is an interesting lane as it leads on from a section of the Rothley Ancient Ecclesiastical Boundary but not a part of it as you would expect. 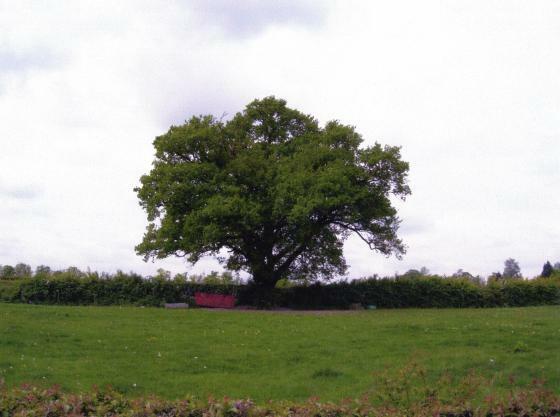 Looking at the above Site Map the ancient boundary is the field boundary running south but instead of this continuing north along Gypsy Lane it does a 'dog-leg' to the right and along that field boundary to emerge on Swithland Lane. Part of Gypsy Lane is unmade and in this section Elm is the dominant species, surviving at a height that eludes Dutch Elm disease. 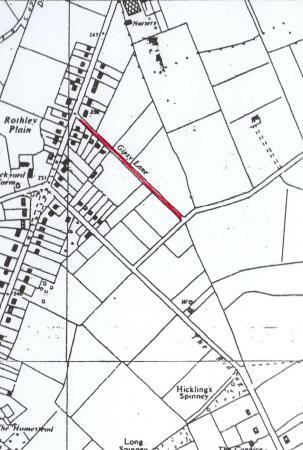 This section goes up to Plain Gate, a small development of houses, although the rest of the road is still called Gypsy Lane. 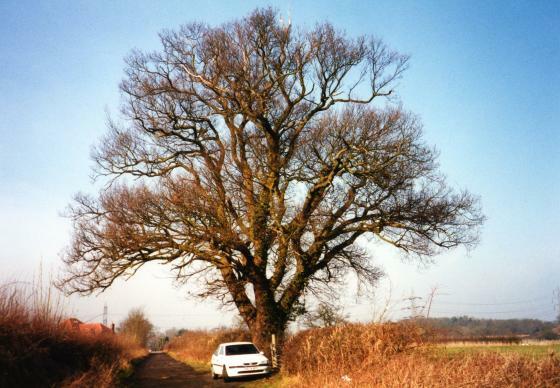 The elm continues over West Cross Lane and along the ancient boundary which creates more interest about why Gypsy Lane is not the natural route for the Ancient Ecclesiastical Boundary.